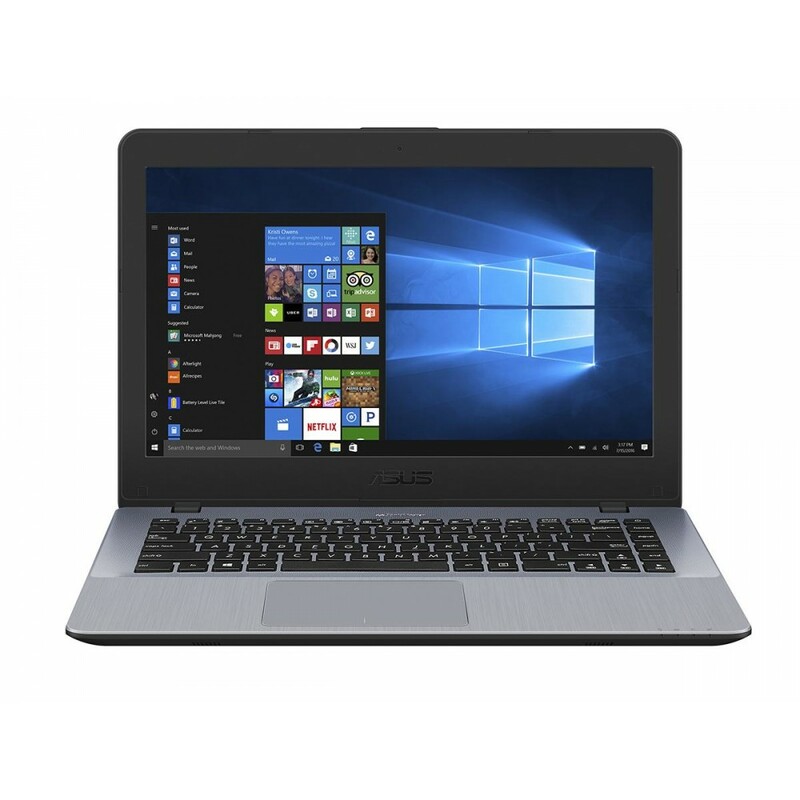 Processor :- Intel® Core™ i3 7100U Processor, (3M Cache, 2.40 GHz) .Display :- Screen Size : 14.0" H..
- Intel® Core™ i3 7100U Processor, (3M Cache, 2.40 GHz) . - Screen Size : 14.0" HD . - Resolutions : (1366x768) Glare 60Hz, Panel (16:9) with 45% NTSC LED backlit . - Integrated Intel HD Graphics 620 . - 4 GB, DDR4, 2133MHz SDRAM . - 1 x SO-DIMM socket for expansion, up to 12 GB SDRAM . - 1TB 5400RPM SATA HDD . 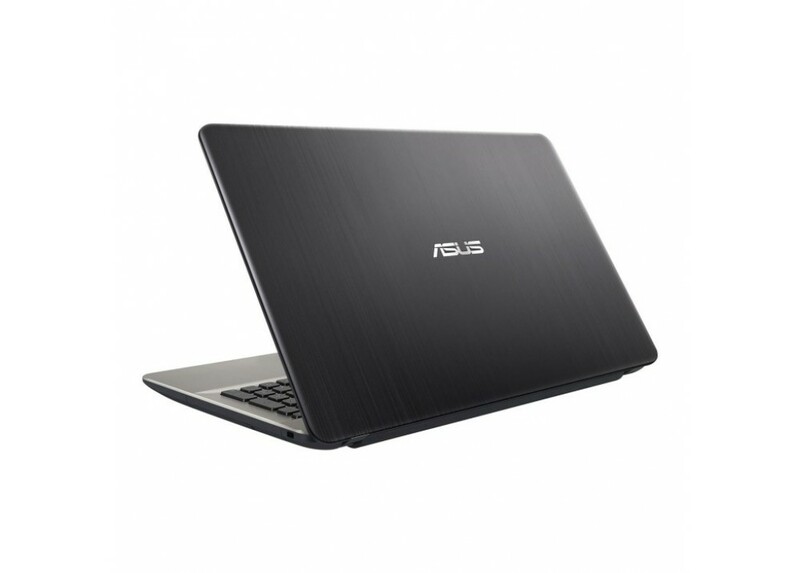 - ASUS SonicMaster Technology . - Support Windows 10 Cortana . - Built-in Stereo 3 W Speakers And Analog Microphone . - VGA Web Camera . - 1x AC adapter plug . - 1 x USB 2.0 port . - 1 x USB 3.0 port(s) Type A . - 1 x SD card reader . - Wi-Fi : Integrated 802.11 AC . - Output : 19 V DC, 2.47 A, 45 W .
- Plug Type : ø4 (mm) . - Dimensions (WxDxH) : 348 x 242.8 x 23 ~23.6 mm . - Weight : 1.8 kg with Battery .